Valve rarely prevents a game from being published through Steam, but when the gruesome mass shooter game Hatred appeared on Steam Greenlight, the company felt it was necessary to intervene. Just hours after the game was launched on Greenlight, allowing gamers to vote for its inclusion in the main store, Valve pulled it. Doug Lombardi, VP of Marketing at Valve, stated that "based on what we've seen on Greenlight we would not publish Hatred on Steam. As such we'll be taking it down." He didn't elaborate further on the reasons behind the decision. But it doesn't take much guessing to figure out why Valve might want to distance themselves from Hatred. The game's developers, Polish studio Destructive Creations, describe their title as "a game about killing people", citing the antagonist's "deep-rooted hatred" as a motive for slaughtering innocent civilians and police officers in a self-proclaimed "genocide crusade". The game's trailer depicts the antagonist running around the streets of a city, entering buildings just to mow down civilians with a range of weapons. The objective appears to be to kill as many people as possible. Despite the game being pulled from Steam Greenlight, Destructive Creations are moving ahead with development, stating that "the whole situation only pushes us forward to go against any adversity and not to give up". After receiving over 13,000 upvotes on Greenlight before its removal, the developers see this is as "the best proof for us that there are diehard Hatred fans out there, waiting for this game to be released." 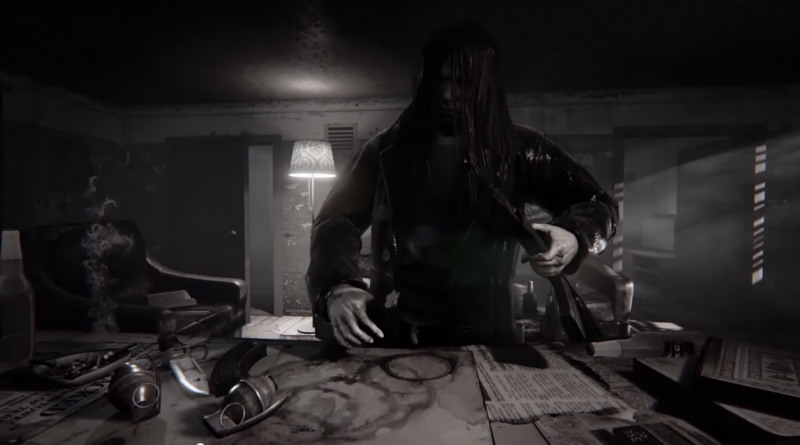 Hatred will still be released as planned in Q2 2015 on Windows, but it won't be available through Steam.